A California Supreme Court ruling earlier this week could impact how the "gig economy" operates in the state and beyond. 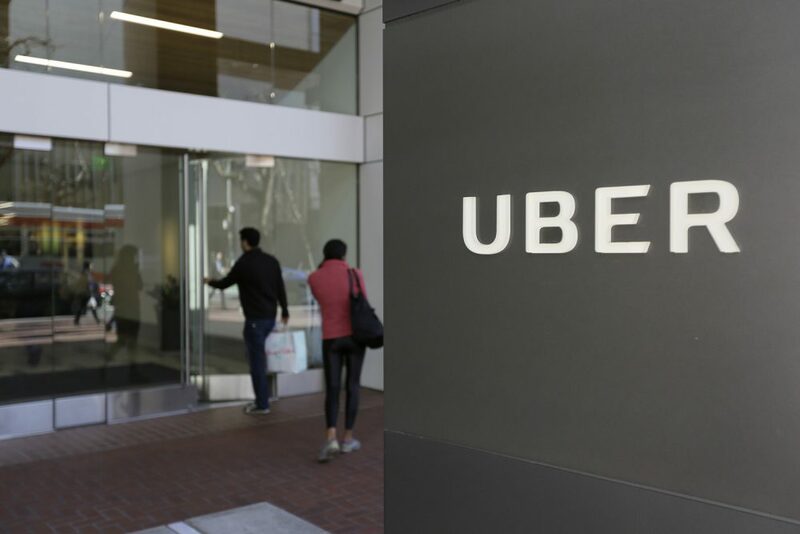 The ruling makes it harder for ride-hailing companies like Uber and Lyft, food delivery services or other players in the gig economy to classify workers as independent contractors. And it's likely prompting a lot of a employers to question whether they need to reclassify their contractors as employees. Here & Now's Mina Kim gets reaction to the ruling now from Saba Waheed, research director at the University of California, Los Angeles Labor Center (@UCLALabor). This segment aired on May 3, 2018. How Much Should You Tip Your Uber Driver? Gig Economy Gives Workers Freedom, But What About Safety?